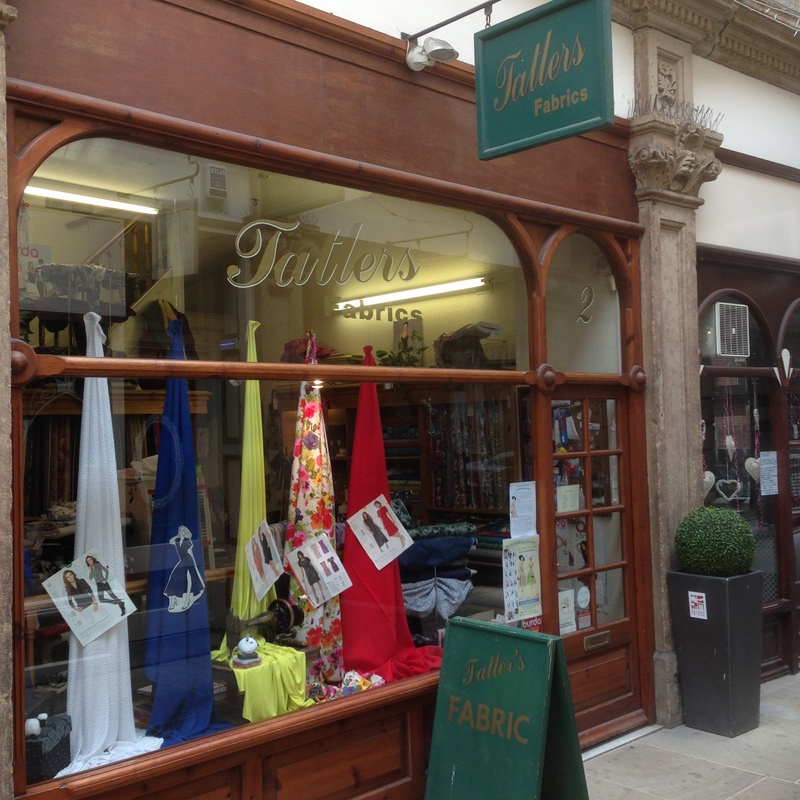 Tatlers Fabrics is situated in the Strand Arcade and is a leading supplier of fabric materials in Derby. Upon entry you will be greeted by friendly staff who provide exceptional advice and product knowledge. Haberdashery to complete your garment. We also have one of the largest selections of commercial patterns in the Midlands. Expert advice is available and freely given to make your choice.